What the HECK do I buy at the Grocery Store? How do I shop? WHERE do I shop? This Guide will help you with items to shop for. You’ll learn where to shop, how to read labels, some of our favorite foods to buy. We’ll take a tour through a grocery store and show you some items we recommend. This will help get you on your way! This Guide includes 3 videos. One video covers just plant-based milks. The second video is actually in a Grocery Store showing specific items we buy. The third video shows some other foods that we purchase. It will also include tips on reading labels and what to look for. It includes a links on specific items to purchase. 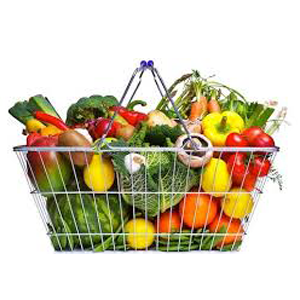 Download this Guide to help you Grocery Shop!